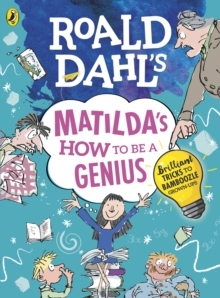 A splendiferous new hardback of Matilda, part of a collection of truly delumptious classic Roald Dahl titles with stylish jackets over surprise printed colour cases, and exquisite endpaper designs. 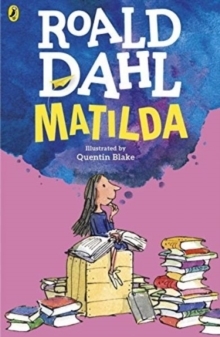 Matilda Wormwood's father thinks she's a little scab. 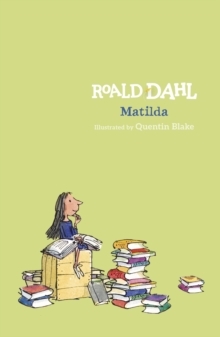 So all these grown-ups had better watch out, because Matilda is going to teach them a lesson they'll never forget. "A true genius . 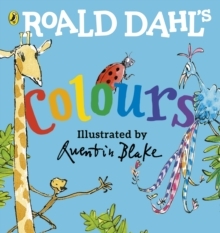 . . Roald Dahl is my hero" - David Walliams Now you can listen to MATILDA and other Roald Dahl audiobooks read by some very famous voices, including Kate Winslet, David Walliams and Steven Fry - plus there are added squelchy soundeffects from Pinewood Studios! 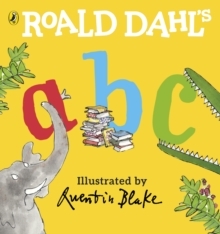 And look out for new Roald Dahl apps in the App store and Google Play- including the disgusting TWIT OR MISS! and HOUSE OF TWITS inspired by the revolting Twits.